The estranged couple who were spotted for the first time together on Friday, December 30, 2016, apparently spent Christmas together. Seems like a reunion is going on between Tiwa Savage and Tee Billz and we can confirm it. The estranged couple who were spotted for the first time together on Friday, December 30, 216 since their marital drama back in April apparently spent Christmas together. 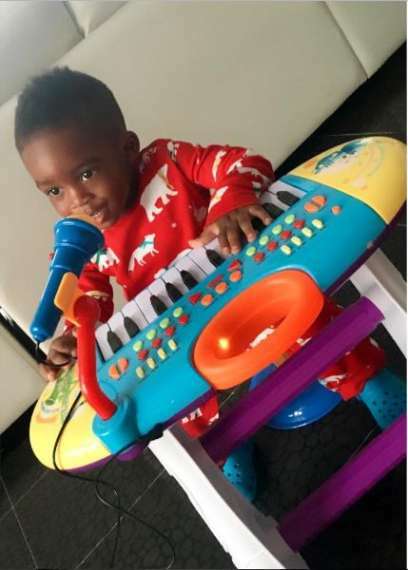 On Christmas day Tiwa shared this photo of son, Jamil Balogun in his pyjamas playing with his new toy. That same day Tee Billz shared a similar photo of Jamil in the same outfit but this time they were together. “Our Santa is such an Awesome God! Merry Christmas,” he wrote alongside the shot. 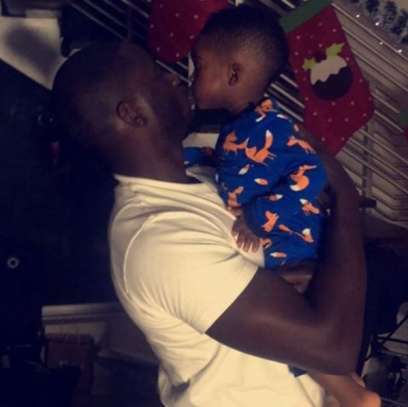 Meanwhile, their re-union story quietly started when Tiwa Savage posted a photo of her son Jamil Balogun in July when he turned one. 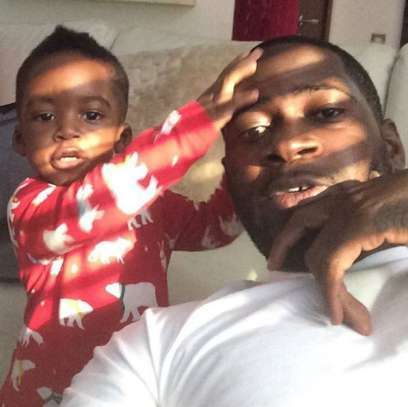 “You are my reason for everything … Dada and Mama love you so much #JamJamIsOne” wrote Tiwa Savage in the caption of the photo. Apparently the word ‘dada’ indicated to some that Tiwa Savage and Tee Billz have patched things up. Now let’s wait and see what 2017 will bring about for us to share you all fans .